We have a Complete Marketing Strategy for the small companies to the large ones. We have the answers you will need to perfect your own company marketing strategy depending on your budget. All companies will have different needs when putting together a complete marketing strategy for there budgetary concerns. So BeSearched.com will work within the company budget to best accommodate the needs of our clients. The marketing goals you have will ultimately influence the type of program we recommend for you. What level of search engine optimization package do you need? How many keywords do you need to be found for? Do you want a program that will work hand in hand with a ppc marketing campaign? Perhaps you need a program that will put many sites into the same marketplace to dominate the competition. 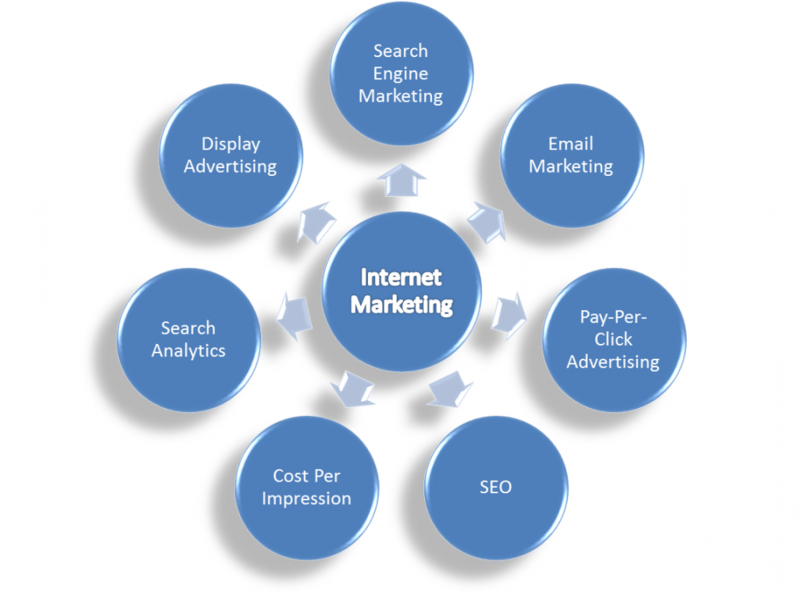 Whatever the needs, BeSearched.com has the answers to give your company that complete marketing strategy that it requires.